When it comes to horse racing, the rich usually tend to become even richer. The prize funds are growing, with some of them being truly staggering. Pegasus World Cup had the highest prize money in the world in 2018, a total of $16 million. It is the sport of kings after all. Let us now look at the richest events on the calendar of this luxurious sport. Starting in 2017, the Pegasus World Cup is the richest race in the sport, and the epitome of the lavish American lifestyle. The nine-furlong (1⅛ miles) race takes place at Gulfstream Park, Florida and is a showdown between veterans with at least four years of experience. The prize pot for 2018 was increased by $4 million to $16 million. The entry fee for one of the 12 slots is $1 million, while the organizer pays the remaining part. The winner was Gun Runner, collecting $7 million. Next year however, the prize will be split between two Grade 1 races. These will be the Pegasus World Cup Invitational with a prize fund of $9 million of which $4 million goes to the winner, and the new Pegasus World Cup Turf Invitational, with a $7 million pot and $3 million for the winner. Because the Pegasus World Cup changed its format, the Dubai World Cup will regain its status as the richest horse racing event. It is held at the Meydan Racecourse in the United Arab Emirates. It first took place in 1996, and happened at the end of the country’s season. This Grade 1 race has a prize fund of $12M, with the winner of the next year’s race taking $7.2 million. Godolphin, the stable of Dubai ruler Sheikh Mohammed bin Rashid Al Maktoum, had great success in the luxurious event. 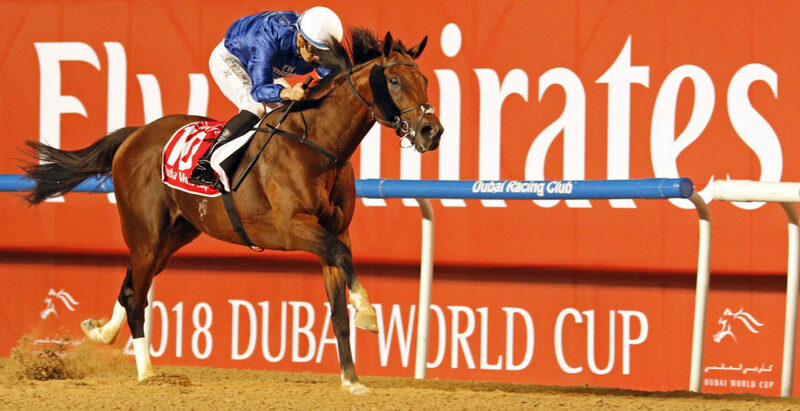 It won its seventh trophy in 2018, while Thunder Snow set a new record on dirt tracks, trained by Saeed bin Suroor. The track is a mile-and-a-quarter, or 10 furlongs long. It also invites four-year-old veterans from the Northern Hemisphere, and three-year-old veterans from the Southern Hemisphere to participate. Australia is the home of the richest race on turf. 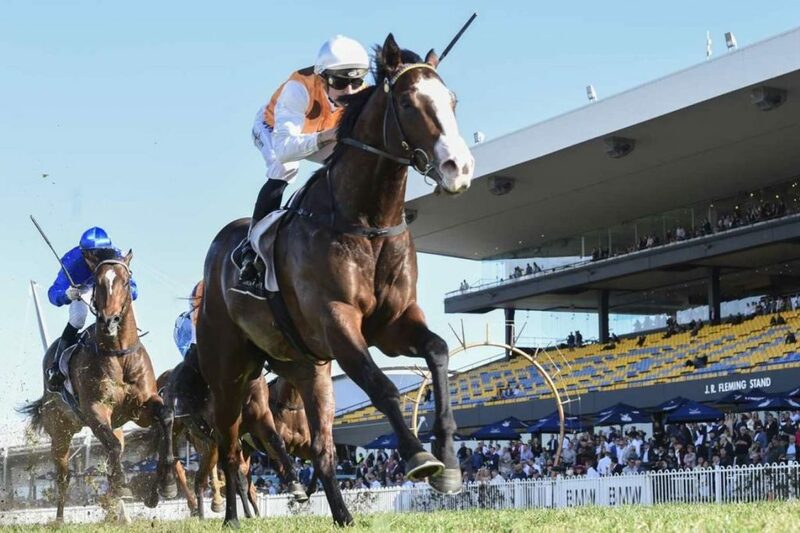 It is six furlongs long, and brings the top sprinters together at Royal Randwick, Sydney. It is a young event, only occurring twice as of yet. However, it already took over the status of the richest race in the country form Melbourne Cup. Redzel won back-to-back titles so far, making the owners the only winners. There are 12 positions available, each with a $600,000 price tag. The prize money in 2018 for the winner was $4.5 million. In 2019, the total pot will rise to $14 million, while in 2020 it will be $15 million. As another giant in the United States, the Breeders’ Cup Classic attracts the best thoroughbreds. The winner north of $6 million. The event is restricted to three-year-old veterans or more experienced. It is considered the unofficial fourth race of the prestigious Triple Crown. The Horse of the Year award depends a great deal on the outcome of this event. The event is a mile-and-a-quarter long and is set on dirt, going on since 1984. Accelerate won the latest outing of the race. It is the only race of this stature held at a different venue each year. In 1996, Ontario, Canada was the racing ground, the only time it went outside the USA borders. This is the European continent’s richest horse racing event, uniting the glitz and glamor of the European owners. It is a mile and a half long run reserved for racers of three or more years of experience. The winner gets $3.2 million, out of a $5.6 million pool. Paris’ Longchamp Racecourse hosts the iconic race once more, after two years at Chantilly. It is the best Europe has to offer in the business. Frankie Dettori, a legendary jockey, won the record sixth title this year. Him and his horse, Enable, will return for a chance at a three-peat next year. The richest race in Japan takes place at the Tokyo Racecourse, reserved for veterans with three or more years of experience. It has 18 places, and a prize pool $5.8 million. It has been occurring since 1981, and is a mile and a half long. The homegrown talent flourishes at this luxury sports event. Amazingly, each winning trainer and owner was Japanese since 2008. The reigning champion is Almond Eye, who won $2.7 million. The Melbourne Cup used to be the richest race in Australia before The Everest. The prize pot still around $5.3 million. The winner this year collected $2.8 million. The Breeders’ Cup Turf is the best place in US for turf horses, coffering a prize fund of $4 million, out of which the winners earn $2.2 million. The Kentucky Derby is one of the most iconic races in the world. It is held annually each May at Churchill Downs, Kentucky. The race is nicknamed “the most exciting two minutes in sports,” and offers $1.425 million to the winner. It is a mile-and-a-quarter long dash on dirt. The Epsom Derby was the richest and the most prestigious flat race in Britain. It is a mile-and-a-half long, and carries a pool of around $1.9 million. The winner gets just above $1 million.